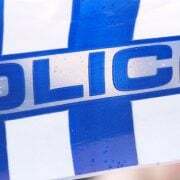 A MAN has been airlifted to hospital in a serious condition after being hit by a car on the Pacific Highway south of Tweed Heads. Police said the man, believed to be aged in his 30s, was walking along the highway near the Sleepy Hollow rest area when he was struck just before 10pm on Friday. The man was treated by paramedics on the scene before being airlifted by rescue helicopter to the Gold Coast University Hospital in a serious condition. 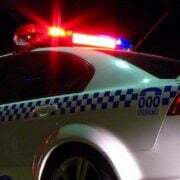 Although shocked, police said the woman who was driving the vehicle escaped uninjured and passed a roadside breath test. 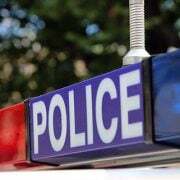 Officers from Tweed/Byron Police District are continuing to investigate the circumstances surrounding the incident. 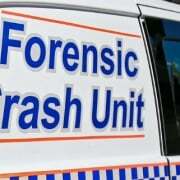 The Pacific Highway was closed in both directions for several hours while the scene of the incident was examined.